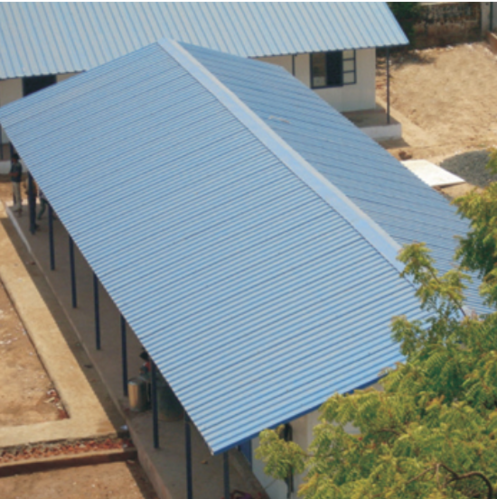 Sintex Insulated Roofing is made with steel sheets or Galvalume sheets of superior quality that are corrosion resistant for many decades. Sintex Plastics Division was started in the year 1975, and today we have the most diversified manufacturing capabilities in the plastic processing in the world. At Sintex, we use our thinking to design products that let the world live a practical life. Our left brain works overtime to create products that are simple, low on maintenance and long-lasting. When the world uses Sintex, it works. For life. Our products are designed to deliver simplicity. We put substance before style. It is the most sensible thing to do. Derived very much from the same left brain that tells us to think twice before doing anything. Do not let emotions come in the way of a perfect solution. Because we don’t just make products.